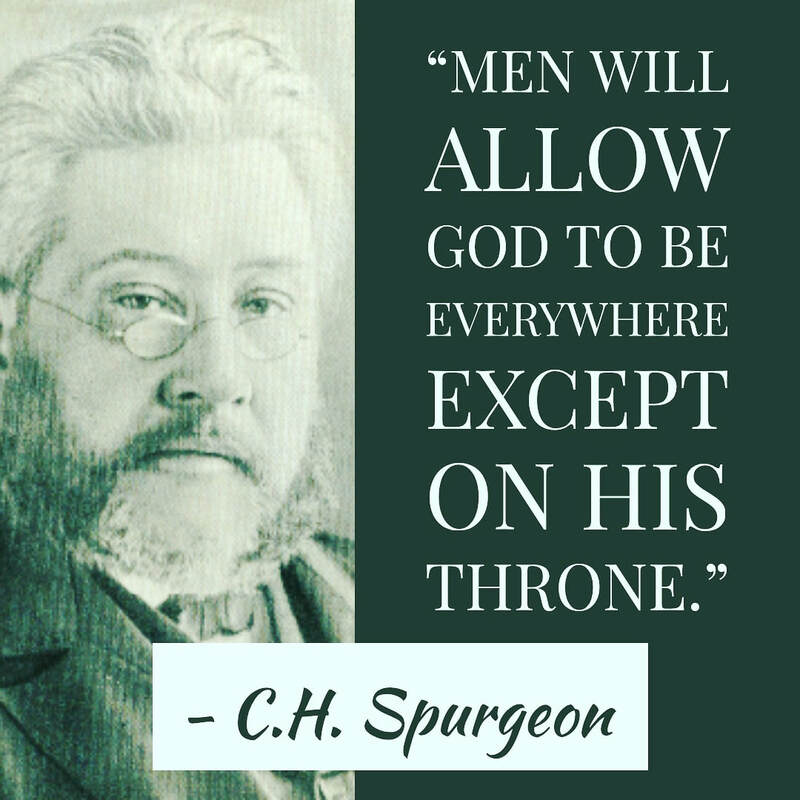 Charles H. Spurgeon - "Prince of Preachers"
Called the "Prince of Preachers," Charles Spurgeon was a world-renowned preacher. 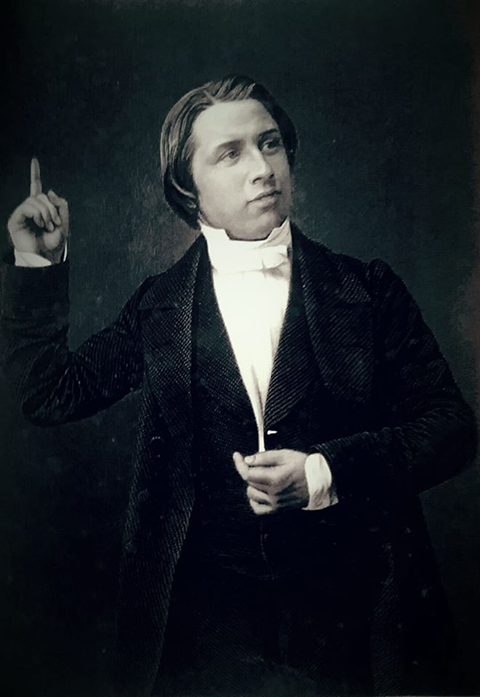 At the young age of 22, Spurgeon was already preaching to audiences of over 10,000 people. Coming from a Reformed Baptist tradition, he emphasized the gospels and the demands of Christ upon believers' lives in his sermons. His sermons are never unduly complex or flowery, but immensely practical and encouraging. They are full of wit and concrete examples. 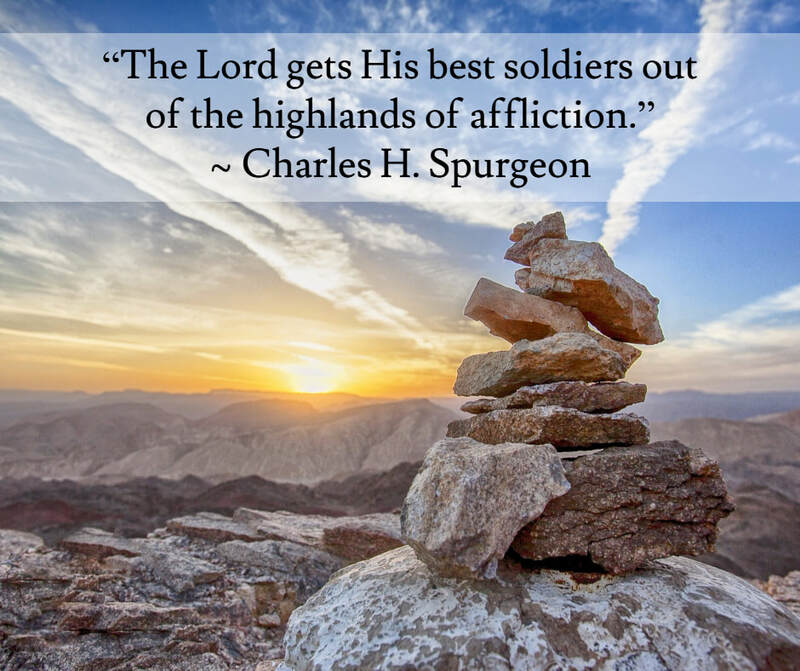 Countless people throughout the world have profited from Spurgeon's moving words. 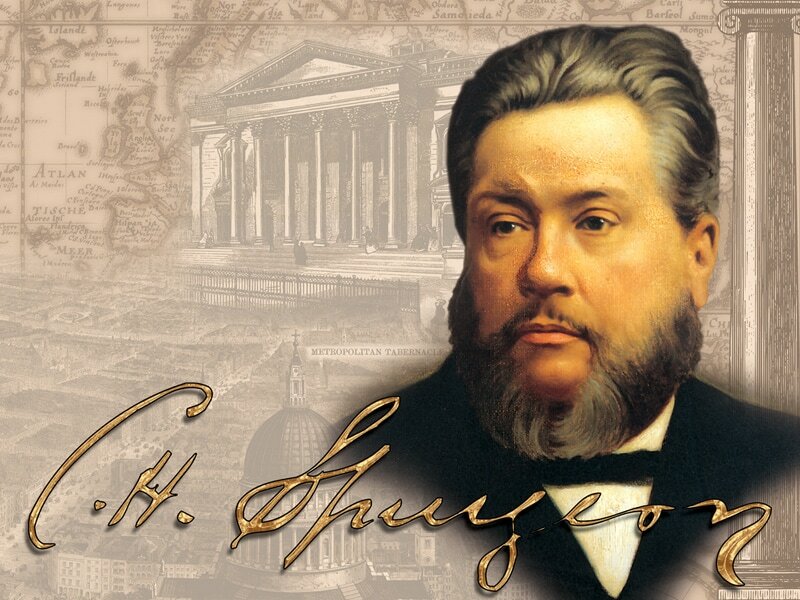 ​"I am not a bit ashamed to say that I often read the sermons of Mr. Spurgeon. 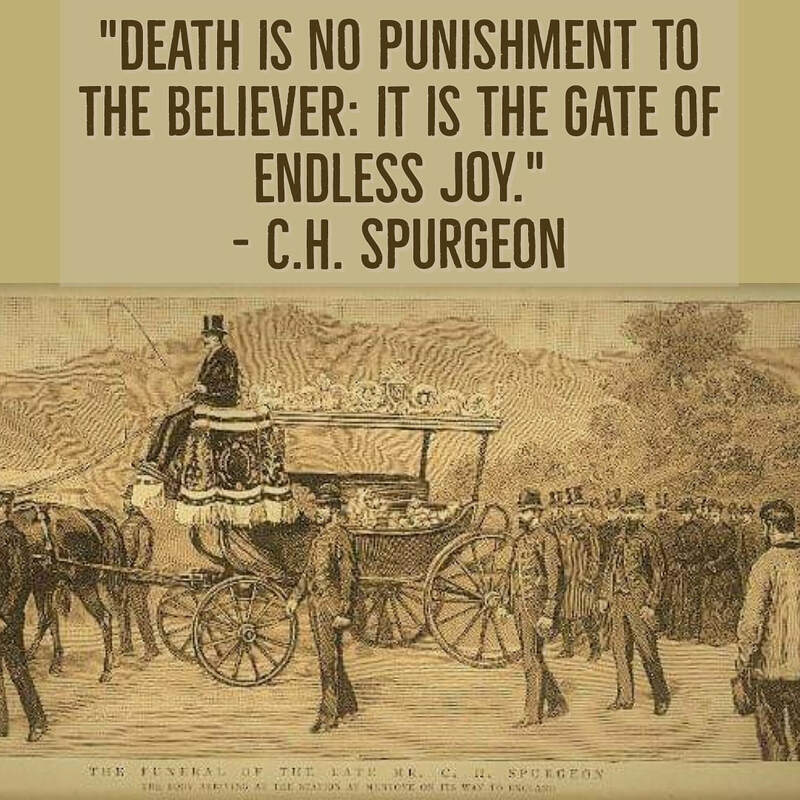 Now when you read Mr. Spurgeon's sermons, note how clearly and perspicuously he divides a sermon, and fills each division with beautiful and simple ideas. How easily you grasp his meaning! How thoroughly he brings before you certain great truths, that hang to you like hooks of steel, and which, once planted in your memory, you never forget!" - J.C. Ryle in "Simplicity in Preaching"